Baby Boomers are providing enormous opportunities for workers seeking new careers. Born between the 1940s and 1970s, many baby boomers are now becoming senior citizens requiring specialized care and services. Nearly 80 million babies were born in the United States during those years, leading to a huge number of people who are over the age of 65. If you think jobs have dried up for you, take a look at these careers offered by the previous generations. With more baby boomers having mobility and cognitive issues, the need for professional caregivers is growing. 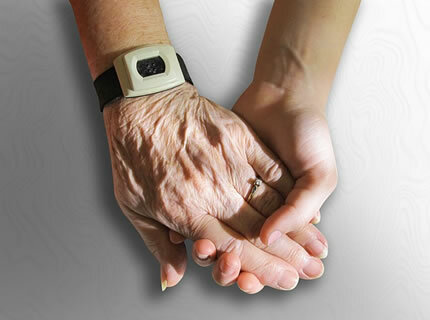 In many cases, a senior citizen wants someone to stay in their home overnight, or visit several days a week. Caregivers learn about basic health care needs such as bathing an elderly individual, or preparing nutritious meals. Anyone interested in this career can study certified nursing assisting at a respectable college. Therapists work in a variety of specialty fields to help senior citizens with physical or mental disabilities caused by aging. Physical therapists help to rehabilitate patients after they experience a stroke or accident. At the same time, an occupational therapist might teach a disabled baby boomer new ways to cope with daily living. A mental health therapist can help an elderly individual improve their cognitive functions due to problems with dementia or Alzheimer’s. Many baby boomers live in assisted living facilities, or visit senior citizen centers. To keep the minds and bodies of seniors active, nursing homes employ certified activity directors to plan and supervise activities. An activity director organizes games, outings, and parties that provide physical movement and learning for seniors. A USC gerontology degree is a common requirement for an activity director. You must be upbeat and organized to get into this kind of work. Because of the large number of the previous generations, there is a greater need for audiologists or hearing specialists. In the past, it was rare for individuals to live beyond the age of 70, but today it is quite common. However, as baby boomers age, more of them require assistance with hearing problems, including needing hearing aids. An audiologist can also provide rehabilitation services for senior citizens with tinnitus. Students selecting an area of study at an online, or brick-and-mortar college should consider the availability of jobs in a chosen field. While in the past many students majored in studies that led to working with children or adolescents, the fact is that the population of senior citizens is growing rapidly, leading to a shortage of employees with the necessary skills to care for the elderly.